Since 1964, Complexo de Manguinhos, a group of favelas in Rio de Janeiro’s North Zone, has been represented at Carnival by the samba school Unidos de Manguinhos (Manguinhos United), a school that is as yet relatively unknown among Rio residents and Carnival lovers. The school has had many achievements throughout its history and now, renewed, it seeks to forge a new path forward with the goal of reaching a more prominent position. The school has been around for 54 years, through ups and downs. 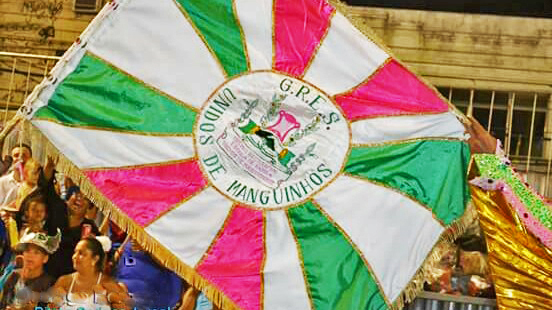 In the early years, they fought hard to build a quality structure and team, until 1989 when Unidos de Manguinhos surprised everyone, parading in the Sambadrome with approximately 2,000 participants, 15 highlights, six allegorical floats, and a drumming section with 150 instrumentalists, directed by Masters Tererê and João. 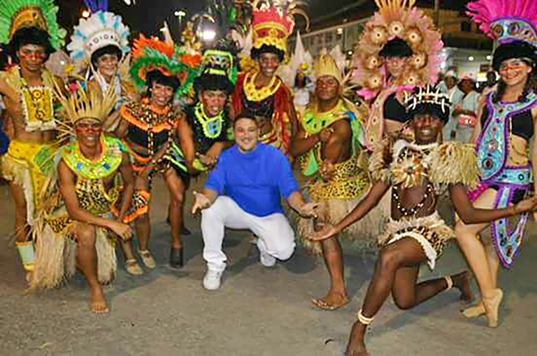 In later carnivals, the school’s parade themes honored their ‘godmother’ samba school, Estação Primeiro de Mangueira and musicians like Ivo Meireles and Arlindo Cruz, among other important plot themes. However, the structure of the school did not evolve organically and in recent years it experienced significant losses in its artistic and technical structure, sending it into Group E of Rio de Janeiro’s accredited schools. For the 2018 Carnival, the school had to focus on building closer relationships with community residents and build the team they needed to make the parade happen. This year’s parade plot focused on forest peoples and their colorful festivities. The school’s main goal now is to strengthen this community partnership and continue to grow over the coming years. To better understand the school’s future plans and main goals, we, Edilano Cavalcante and Renata Dutra, respectively coordinator and reporter for Fala Manguinhos!, a community communication agency in Manguinhos, talked with the vice-president of the Unidos de Manguinhos ‘Old Guard,’ Marcio Mesquita. EC and RD: In your opinion, what led to the school drastically reducing its participation in Rio’s carnival in recent years? Mesquita: Well, the main loss was how distant the residents became from the school’s day-to-day operations. The residents are the main members, without them there is no school. But because of a lack of participatory management, people distanced themselves and the school went downhill. EC and RD: How is the school planning on reestablishing its relationship with residents? Mesquita: In the last two years we have returned to the idea of bringing the community into the school. 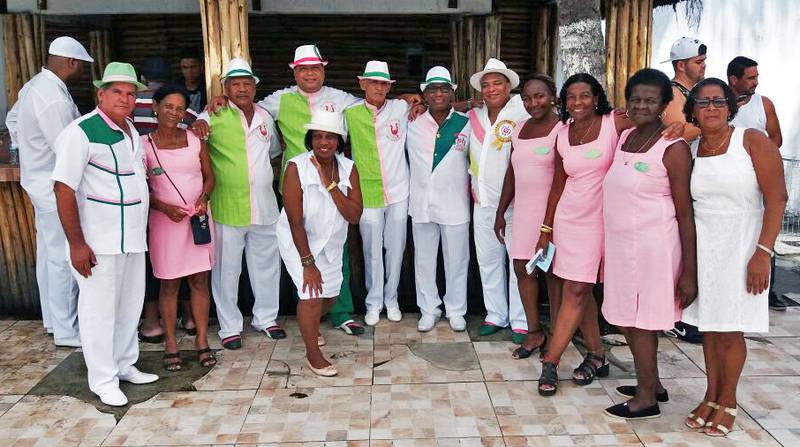 So the samba school doors are now open for people to come in and feel they belong. If capoeira, dance, or June Festival groups want to use the space, they are very welcome, and also residents can use it for private parties. They just need to get in touch with someone at the school to schedule an event. EC and RD: How did preparations go this year? What was the theme? Mesquita: The financial situation of the school is very complicated, so during the year we had to hold various events, raffles, traditional feijoada meals, and we sought sponsors to support the school. It was a struggle, but we did it. This year’s theme was “Today is the forest people’s party,” and the goal was to talk about indigenous communities, people of the river and the forest as a whole. The parade was good, better than expected, we are very happy with the results. EC and RD: What were the school’s goals this year? And what were the results? Mesquita: The goal this year was simply to qualify and not be suspended, which would have excluded us from the parades for the next four years. 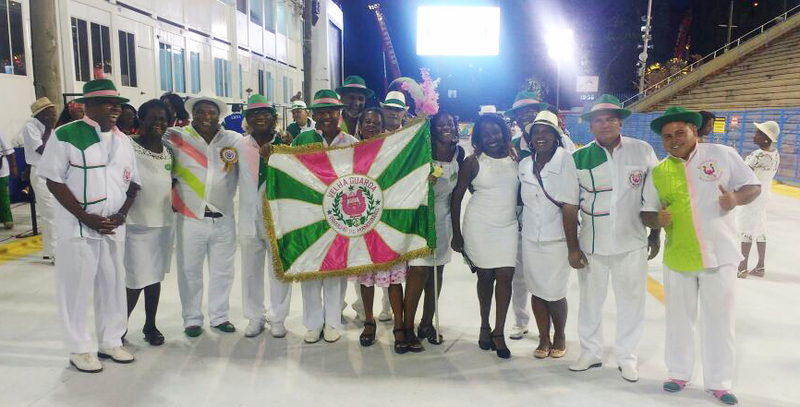 We qualified and ranked seven out of the twenty that paraded in League E [of competing samba schools]. We even won awards from the ‘Samba Rock na Veia’ website in the categories of best school, best old guard, best flag bearing pair, and best harmony, so we’re happy with the result and we are really motivated for next year. EC and RD: How can the community contribute to the growth of the Unidos de Manguinhos School? 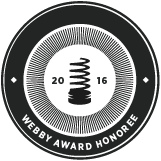 Mesquita: By participating. When I was a child, I remember that the school was always full of life, there was always something happening in the arena and everyone got involved. That’s how people became interested in becoming a member of the school. So I ask for this vote of confidence from the residents, for them to return to the Manguinhos arena and feel embraced there. When residents realize that by being part of the school they are also contributing to the development of their community, they will want to help, to be part of it. This is what we hope for and what we will achieve. Thus, it is clear that Unidos de Manguinhos is a valuable icon for the neighborhood it represents and, above all, that it recognizes the importance of popular participation so that new chapters can be added to its story that are representative of local culture, and so the school can be another tool to build unity and promote the incredible talents who live in the community, valuing the talent we already have and opening the way for future generations. This article was written by Edilano Cavalcante and Renata Dutra and produced in partnership between RioOnWatch and Fala Manguinhos! (Speak Up Manguinhos!). Cavalcante is coordinator of the community communication agency Fala Manguinhos!. Renata Dutra is a student of journalism at UNISUAM, resident of the community of Amorim in Manguinhos, and journalist for Fala Manguinhos! 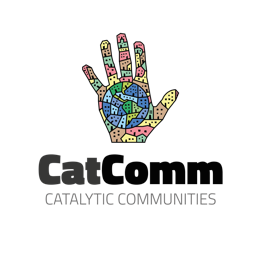 As a community communication initiative produced by and for Manguinhos, Fala Manguinhos! was set up to defend human and environmental rights, and to promote citizenship and health with the direct participation of residents in the decisions that involve the Community Communication Agency of Manguinhos, from the meetings of the communication group and the Community Council. Follow Fala Manguinhos on Facebook here. This article was written by Edilano Cavalcante, Renata Dutra, and published on March 12, 2018.